If your abstract has been accepted, and you presented the work at ACE (including Virtual Presentations), you are encouraged to submit a full paper via the online submission system for inclusion in the Conference Proceedings, which will be made available online. For further details of how to submit your paper, please view the Final Paper Submission page. IAFOR Conference Proceedings are Open Access research repositories that act as permanent records of the research generated by IAFOR conferences. 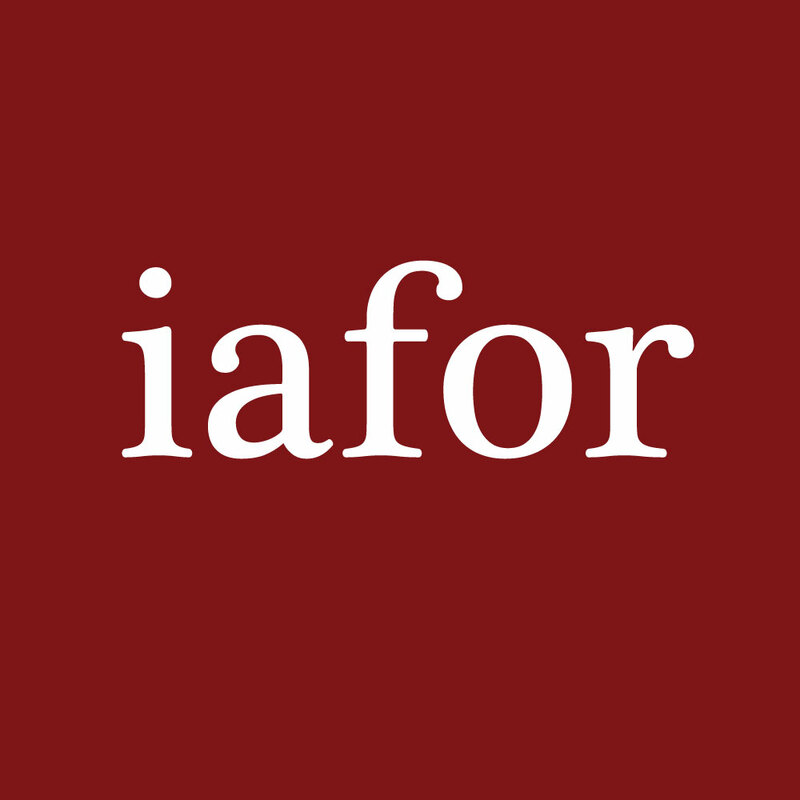 Please note that works published in the Conference Proceedings cannot be considered for publication in IAFOR journals. Read the ACE Conference Proceedings. The IAFOR Journal of Education is an Open Access, peer-reviewed, international and intercultural journal indexed in Scopus (from 2019). The journal encourages interdisciplinary research, with the primary focus being on addressing critical issues and current trends and research in education. Papers submitted by academic researchers, theorists, practising teachers, policy-makers and educational administrators are welcomed. All papers published in the journal have been subjected to the rigorous and accepted processes of academic peer review. Submissions should be original, previously unpublished papers which are not under consideration for publication in any other journal. All articles are submitted through the submission portal on the journal website and must conform to the journal submission guidelines. Indexed in: Scopus (from 2019), DOAJ, ERIC, EBSCO Discovery Service, Education Source, MIAR, TROVE, SHERPA/RoMEO and Google Scholar. DOIs are assigned to each published issue and article via Crossref. Read the IAFOR Journal of Education.